Sasha Spielberg, Max Spielberg, Destry Allyn Spielberg, More Influenced: J.J. Abrams, Michael Bay, Luc Besson, Danny Boyle Steven Allan Spielberg KBE OMRI (born December 18, 1946) is an American director, producer, and screenwriter. 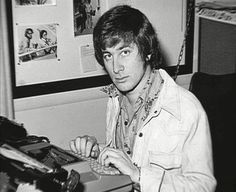 Spielberg is considered one of the founding pioneers of the New Hollywood era, as well as being viewed as one of the most popular directors and producers in film history. He is one of the co-founders of DreamWorks Studios. 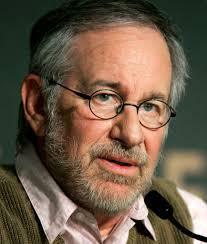 In a career spanning more than four decades, Spielberg's films have covered many themes and genres. Spielberg's early science-fiction and adventure films were seen as archetypes of modern Hollywood blockbuster filmmaking. In later years, his films began addressing humanistic issues such as the Holocaust (in Schindler's List), the transatlantic slave trade (in Amistad), war (in Empire of the Sun, Saving Private Ryan, War Horse and Bridge of Spies) and terrorism (in Munich). 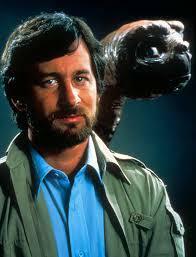 His other films include Close Encounters of the Third Kind, the Indiana Jones film series, and A.I. Artificial Intelligence. 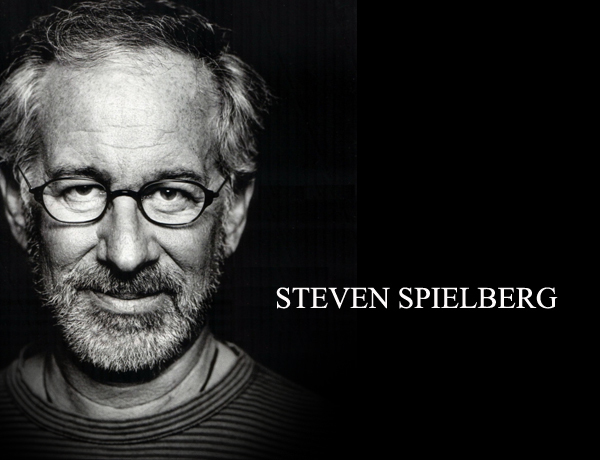 Spielberg won the Academy Award for Best Director for Schindler's List (1993) and Saving Private Ryan (1998)Three of Spielberg's films—Jaws (1975), E.T. the Extra-Terrestrial (1982), and Jurassic Park (1993)—achieved box office records, originated and came to epitomize the blockbuster film. The unadjusted gross of all Spielberg-directed films exceeds $9 billion worldwide, making him the highest-grossing director in history. His personal net worth is estimated to be more than $3 billion. He has been associated with composer John Williams since 1974, who composed music for all save five of Spielberg's feature films. 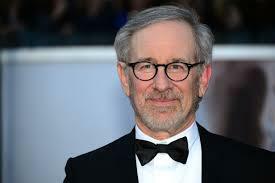 Spielberg received an honorary degree at Boston University's 136th Annual Commencement on May 17, 2009. In October 2009 Steven Spielberg received the Philadelphia Liberty Medal; presenting him with the medal was former US president and Liberty Medal recipient Bill Clinton. Special guests included Whoopi Goldberg, Pennsylvania Governor Ed Rendell, and Philadelphia Mayor Michael Nutter. On October 22, 2011, he was admitted as a Commander of the Belgian Order of the Crown. He was given the badge on a red neck ribbon by the Belgian Federal Minister of Finance Didier Reynders. The Commander is the third highest rank of the Order of the Crown. He was the president of the jury for the 2013 Cannes Film Festival. On November 19, 2013, Spielberg was honored by the National Archives and Records Administration with its Records of Achievement Award. Spielberg was given two facsimiles of the 13th Amendment to the United States Constitution, one passed but not ratified in 1861, as well as a facsimile of the actual 1865 amendment signed into law by President Abraham Lincoln. The amendment and the process of passing it were the subject of his film Lincoln. In November 2015, it was announced that Spielberg would be awarded the Presidential Medal of Freedom from President Barack Obama in a ceremony at the White House. 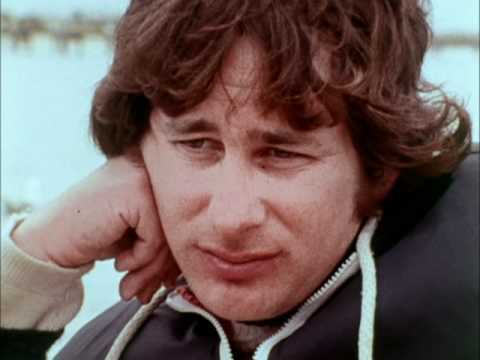 n 1999, Spielberg, then a co-owner of DreamWorks, was involved in a heated debate in which the studio proposed building on wetlands near Los Angeles, though development was later dropped for economic reasons. which has suppressed human rights in China, including those of Ai's family, for the purpose of "propaganda". Ai said, "It's disgusting. I don't like anyone who shamelessly abuses their profession, who makes no moral judgment.